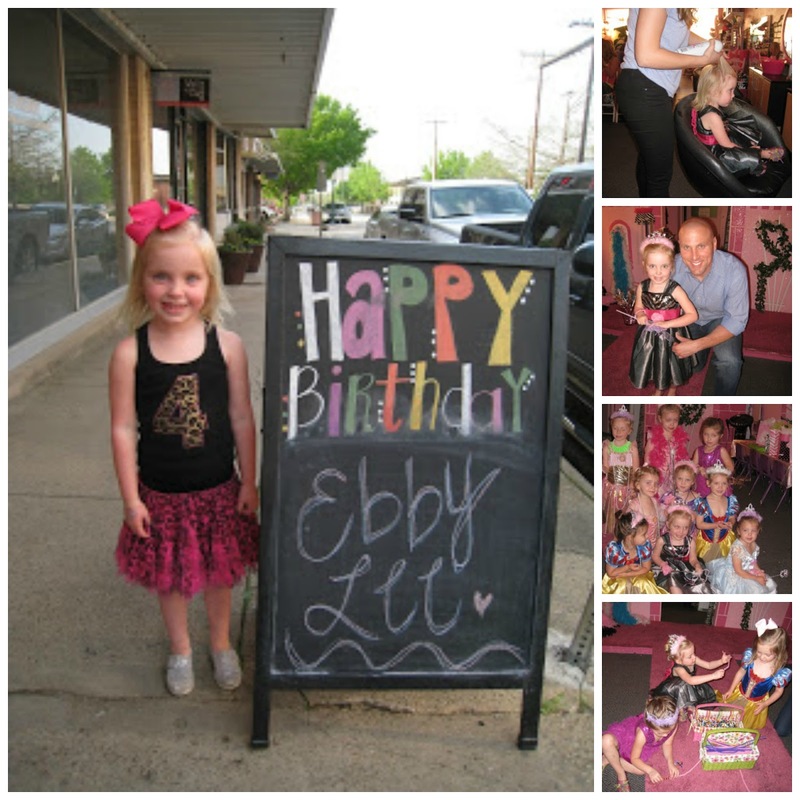 On Saturday, my sweet girl, Ebby Lee, turns 7! I can't even believe it. 7 sounds crazy big to me. Ebby Lee is a girly girl. 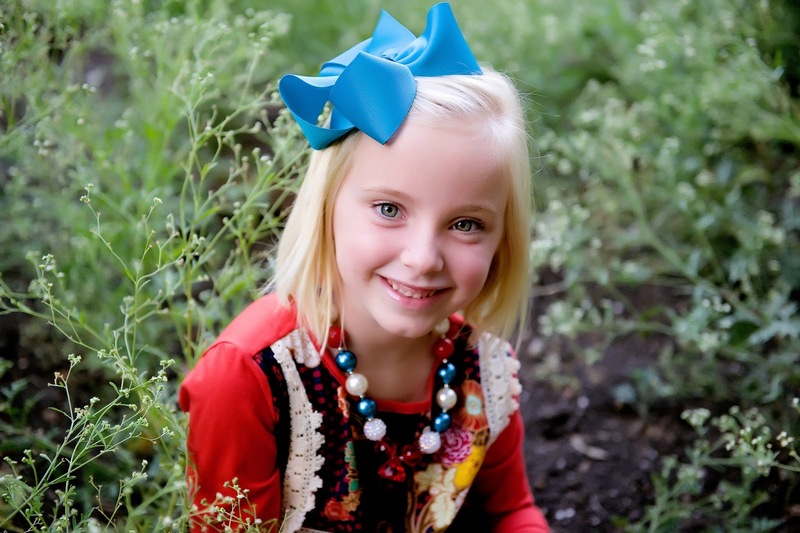 She loves make-up, clothes, and bows are her jam. This was our family of three (about to be four-see Nix? :)) at Ebby Lee's first birthday party. She's all girl, but she can get right in the middle of her brothers and play tough as well. Think bike races, soccer, and basketball...she can hang. Our family of four at the Easter Birthday party for Nixon (2) and Ebby Lee (3). I found out a couple days later I was pregnant with Bowen. This girl is so sweet and caring. She is crazy thoughtful and is always thinking about other's feelings. She loves all things Shopkins, Disney princesses, and American Girl. She has such a big heart and was born to be a big sister. She loves her boys something fierce. I can't wait to see what God has in store for her. She's going to do BIG things. She wants to be an artist or an architect when she grows up. Painting, drawing, coloring, crafting...she can do it for hours! We love this girl with our whole hearts!! Happy 7th Birthday Sweet Girl!! We'll be partying big this weekend at our house! Happy Birthday, Ebby Lee!!!!!! So many great pics of your precious girl! Awwww!!!! Love all the pics!!! Happy Birthday, sweet girl!!! The picture with the ice skates cracks me up! My 5yr old plays ice hockey here in Indiana, so ice skating with no coat and knees exposed is not in the cards. We did skate outdoors also this year where the sun was shining brightly...but it was 20 degrees and quite windy! Didn't matter, the kids loved it. Her smile is priceless in the ice skates. Very cute. What a cutie! Happy birthday, Ebby Lee! Such a beauty!! Happy Birthday Ebby Lee!! Happy birthday to your sweet girl! Aw, Happy Birthday to your adorable daughter! She shares a birthday with my youngest son! Although he's 2 years older :) Hope you all have a great time celebrating! She's such a cutie pie! I have really loved watching her change and grow over the past 2 years. Love the ice skating pic!!! 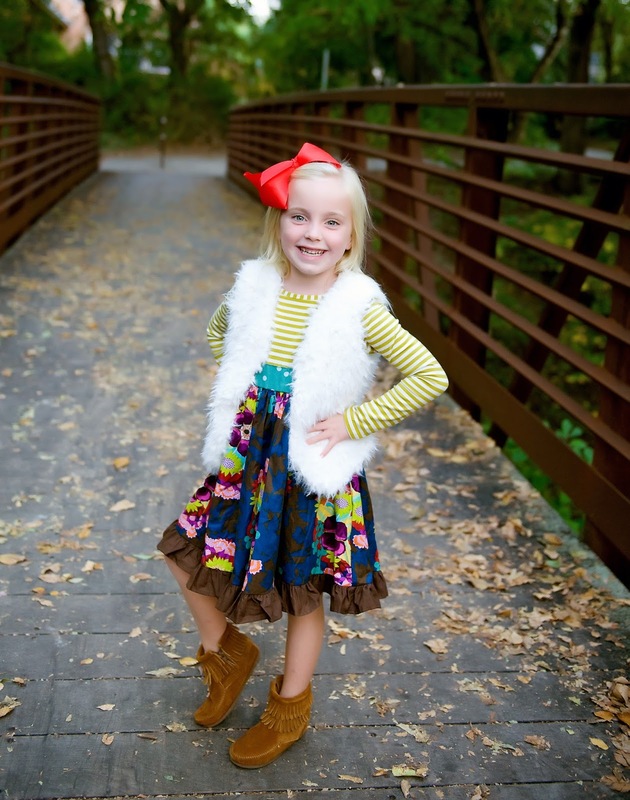 How is she 7?!? Happy birthday Ebby Lee!